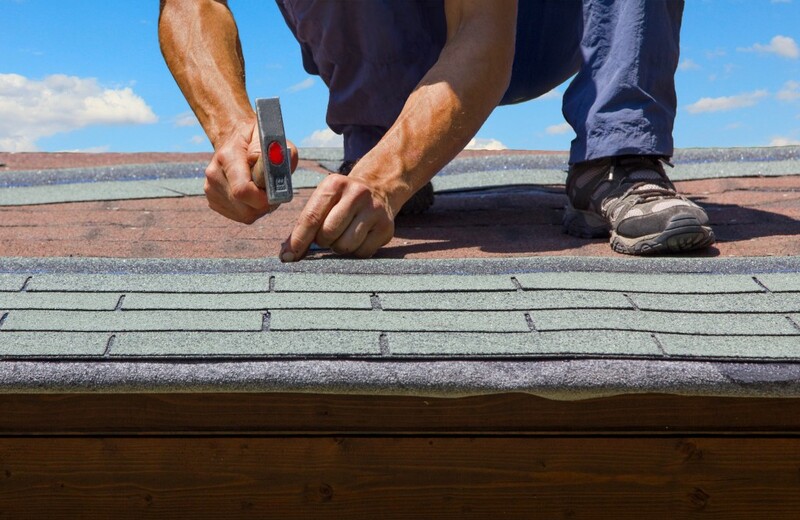 At Acord Roofing we provide top-notch customer service. 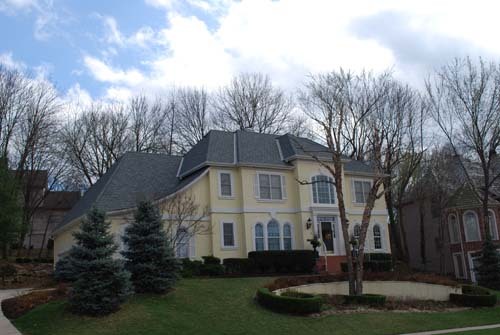 Our goal is to do each job right the first time with quality, professional technicians and quality materials. It’s important for each client to research before selecting the right contractor for the project. 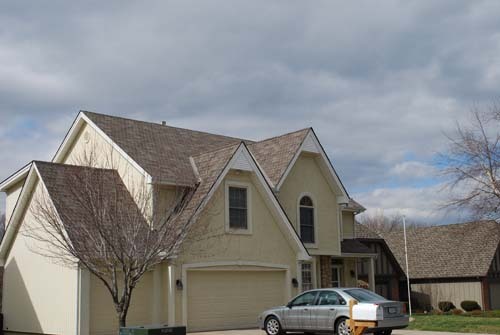 We are confident Acord Roofing is the best choice of roofing contractor in Platte City, MO. 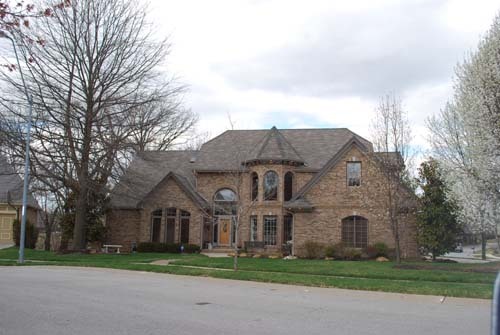 Let’s face the truth; finding the right roofing contractor in Platte City, MO is not easy. 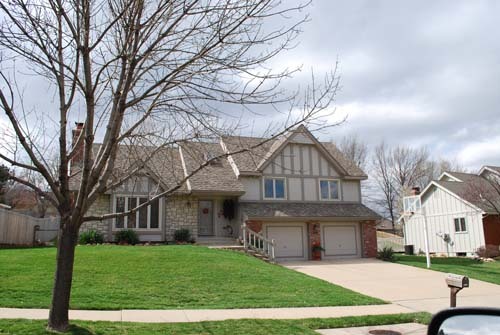 You will be overwhelmed by the many contractors in the market. If I call this finding a needle in a haystack, it is an understatement. However, it should not always be like this. 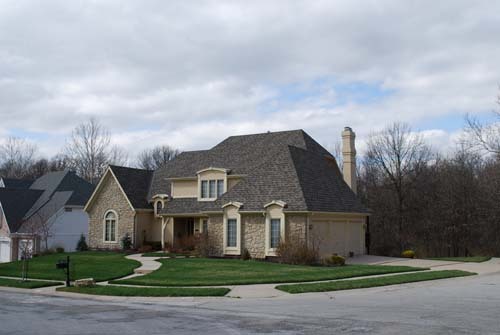 If you know the things to look for in a roofing contractor, it becomes piece-of-cake easy to find the best professionals. The new boys in the building will throw some incentives your way. They will offer competitive prices and carefully word their contracts to win you over. What they never tell you is that they will be experimenting with your project. Experience counts and that is why it is a consideration you must make. What are others saying about the contractor you are about to hire? Unfortunately, this is something you have to deal with. The Internet has made it easy for you. Go over reviews on the contractor’s service page. If you keep getting negative comments, it is time you look for another option. 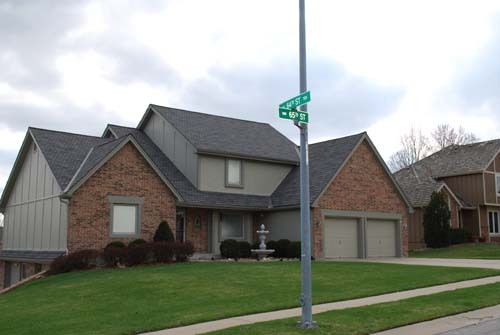 Experienced and still getting better is a reason you should trust us with your roofing projects. 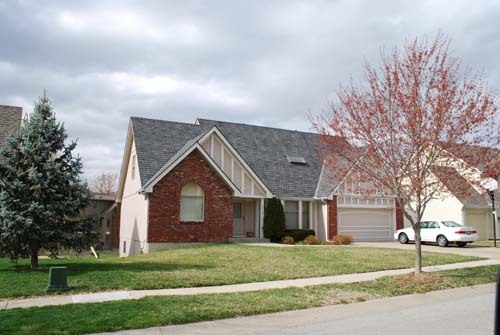 We have gathered good practices over the years, and we are bringing to you the full roofing package. 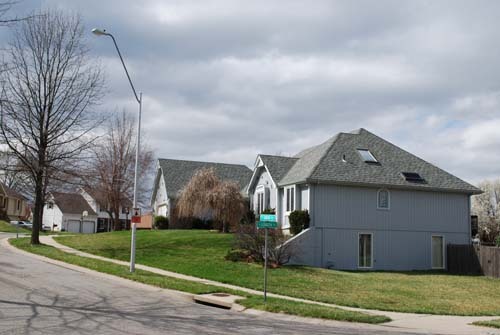 That last thing you would want on your roof is an unreliable roofing contractor. You will be left in a worse mess than you were before. We have changed that narrative and taken reliability to a new higher level. Our team of experts is versatile and will find a unique solution to your situation. Our customers, past and present, are a happy lot. We never leave until you are 100% satisfied. 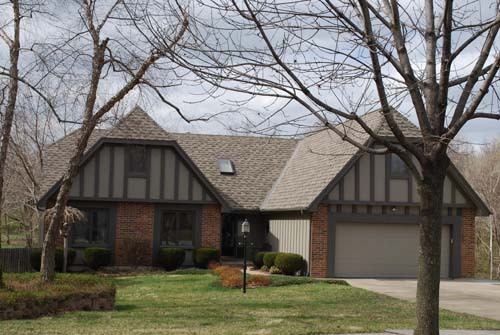 It has never been easier to find the best roofing contractor in Kansas City area. Our doors are open for you, and we will be shaking your hand after a job well-done.